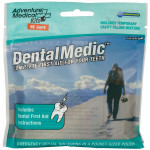 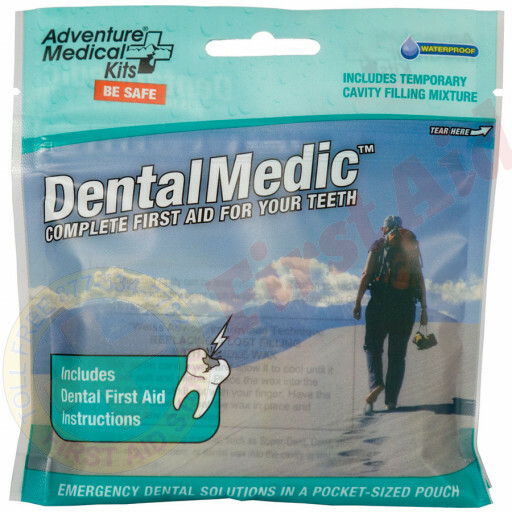 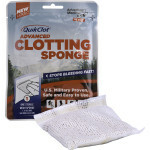 We offer the Adventure Medical Dental Medic at First Aid Store™… Nothing brings a person to his or her knees like a dental emergency. 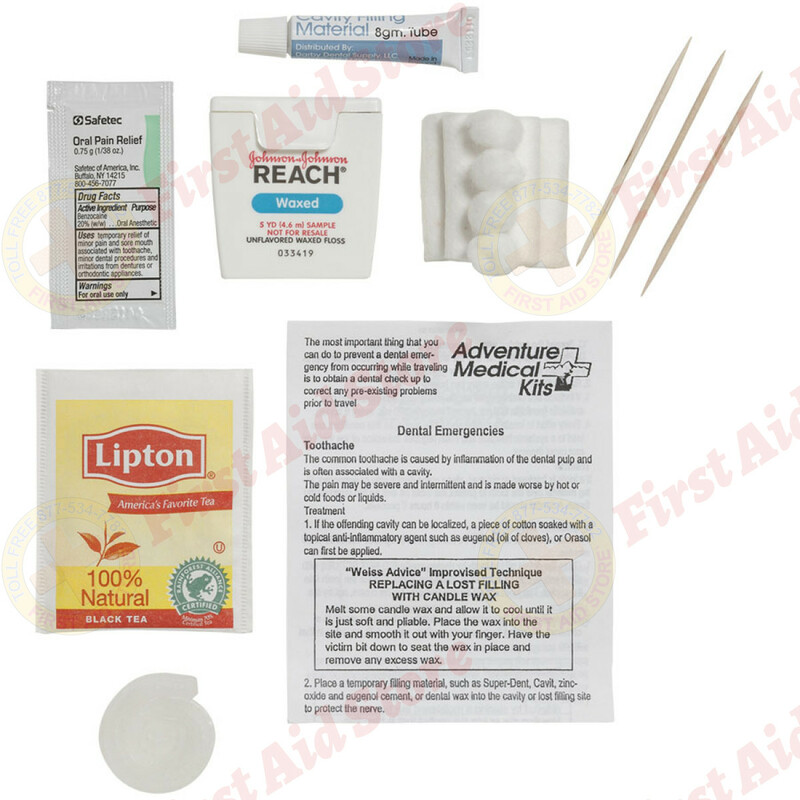 Be ready for fast tooth first aid! 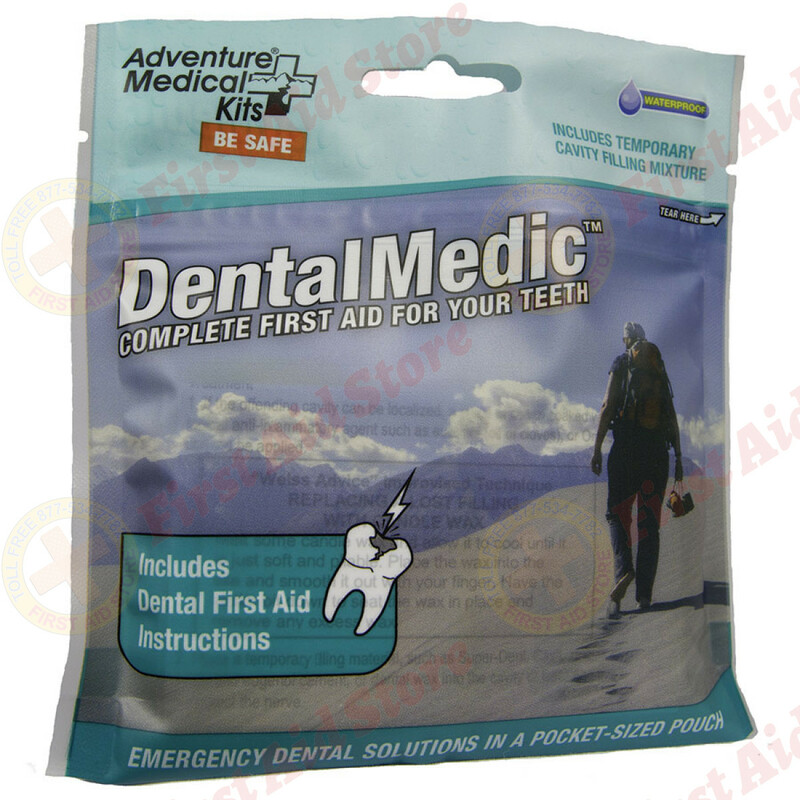 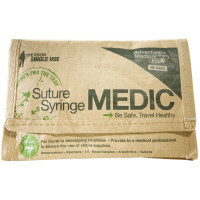 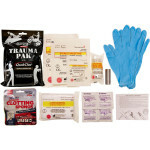 The Adventure Medical Kits Dental Medic.